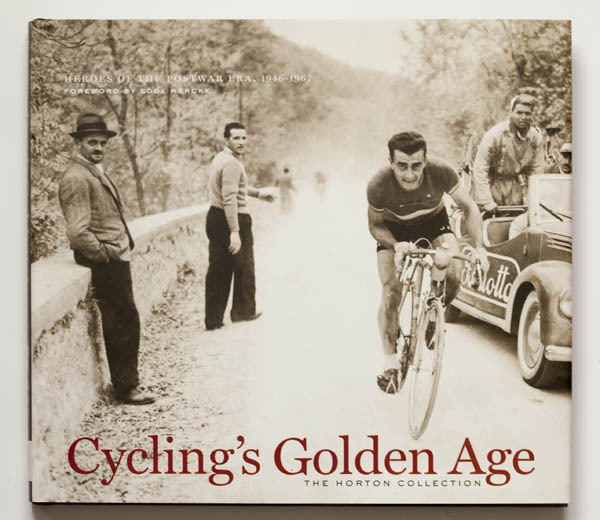 If you love bicycles and cycling history this is one book you must own. 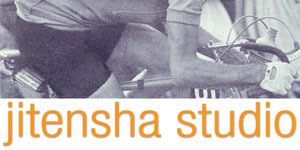 Based on the incredible collection of cycling memorabilia by Shelly and Brett Horton, it is so much more. Written by Owen Mulholland, who probably knows more about cycling history than anyone in the U.S. and quite possibly anywhere, and who writes succintly with passion and depth, it's a fascinating look at the apex of cycle racing's history. By highlighting the individual stars of the sport through their stories, this history puts the emphasis where it belongson the racers. 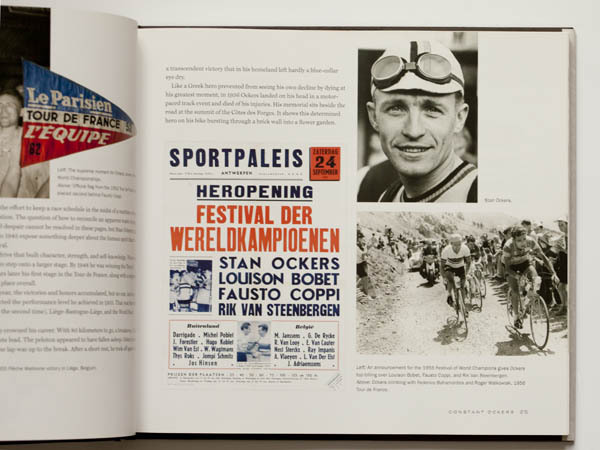 The pages are filled with images from the Horton collection, with an emphasis on photos of the racers and the races. Before long you will find yourself lost in time. The production quality is luxurious. This is one of the best books on cycling to come along in years.